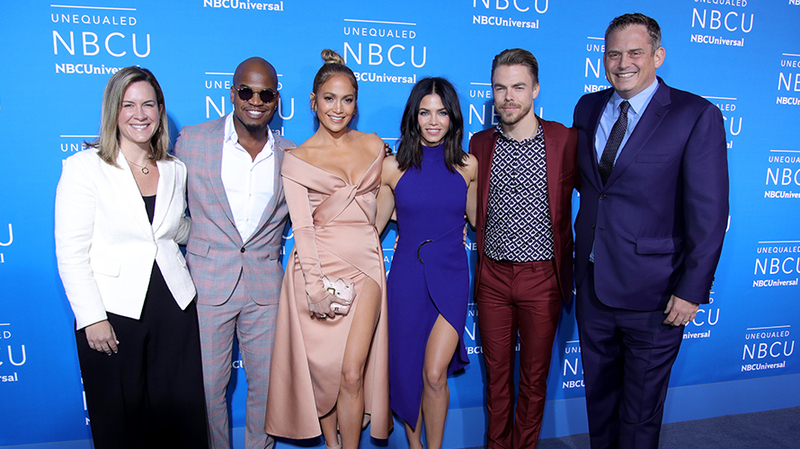 The network television’s upfront presentation took place in New York this week, bringing out each network’s stars (Jimmy Kimmel, James Corden, Jared Leto, JLo) in their presentations to lend excitement to the fall lineup announcements. Millions of TV ad dollars are up for grabs, and the networks hope to earn at least their fair share. Sticking with what is working, NBC unsurprisingly is only adding three new programs to their schedule. NBC has been #1 in the coveted Adult 18-49 demo 4 of the last 5 years and is in good shape to continue that trend. New medical drama New Amsterdam will benefit from the This is Us lead in. Other new shows are Robert Zemeckis‎’s Lost-like drama Manifest and comedy I Feel Bad from exec producer Amy Poehler. The network will return to a TGIF comedy block by shifting Fresh Off the Boat & Speechless to Friday nights. Six new shows will be added, including non-scripted interview program The Alec Baldwin Show and the promising drama about friends, A Million Little Things. The Rookie will star Castle’s Nathan Fillion as the LAPD’s oldest rookie policeman. Bolstered by the immense success of the reboot of Roseanne, ABC hopes viewers brought to the network by that show will stay and bump up viewership of other programs. The CW network television upfront announcement is causing quite a bit of excitement in the Watauga offices. The Watauga Group’s LeEllen Smith, Media Supervisor, states, “the reboot trend shows no signs of stopping. Murphy Brown, Magnum PI, and Charmed are the latest entrants for networks hoping to capitalize on a built-in audience”.